The speculation over how much Verizon would charge for its unlimited data plan now it can finally offer the iPhone is over, and it’s a bit of a bargain. 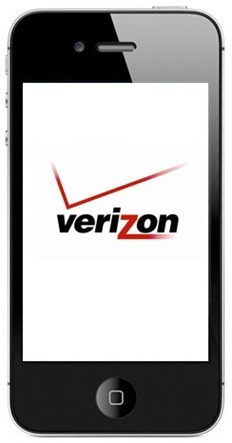 Verizon Chief Operating Officer Lowell McAdam has told the Wall Street Journal that the carrier will be offering an unlimited data plan priced at $30 in order to persuade AT&T customers to switch to America’s largest cell phone carrier. When speaking of the new data plan, Lowell said that if the company didn’t offer an unlimited option at a reasonable price then that could form a barrier of entry for AT&T customers looking to switch carrier, with many of them being Grandfathered into the company’s unlimited plans before they were removed. “I’m not going to shoot myself in the foot” he said. A shrewd move indeed. As Engadget also points out though, this doesn’t appear to be an iPhone-only move. A leaked photo shows Verizon will be dropping its recently introduced $15, 150MB plan and re-jigging its others to make way for the new $30 unlimited data plan. Is this the start of a 3G data war? I’m sure I’m not the only one missing my unlimited data!